FosterThomas is a leader in providing proactive Human Resource Management Solutions built specifically for your organization’s exclusive needs. Our HR management services are designed to provide custom, complete, and continuous HR solutions for your company. 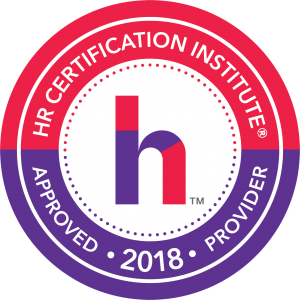 Gain peace of mind in knowing that our HR professionals are extremely experienced and remain constantly up-to-date on the latest training, ensuring HR compliance. 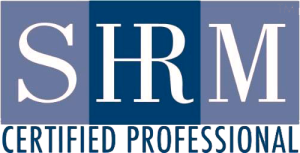 Each FosterThomas HR professional possess an average of at least 15 years of HR experience in addition to a Master’s Degree or a SHRM/HCI Certification.